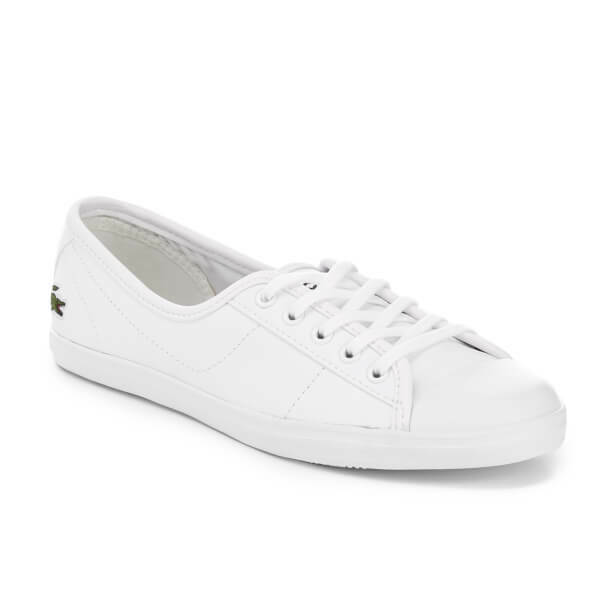 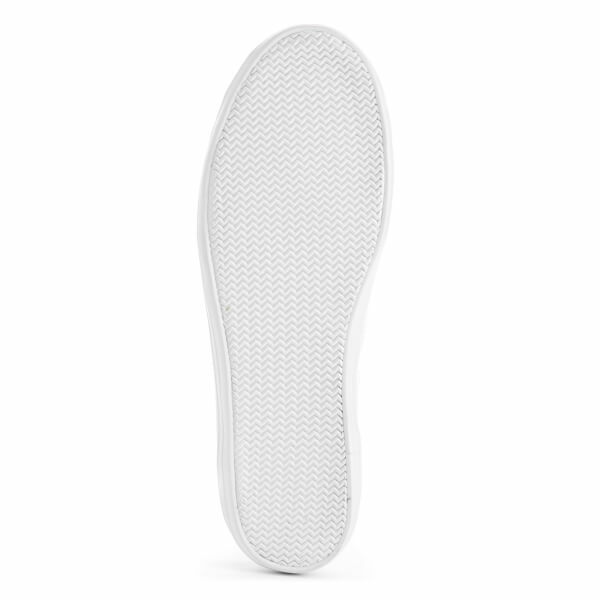 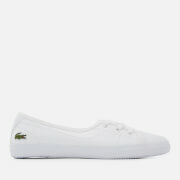 Women's leather pumps from Lacoste. 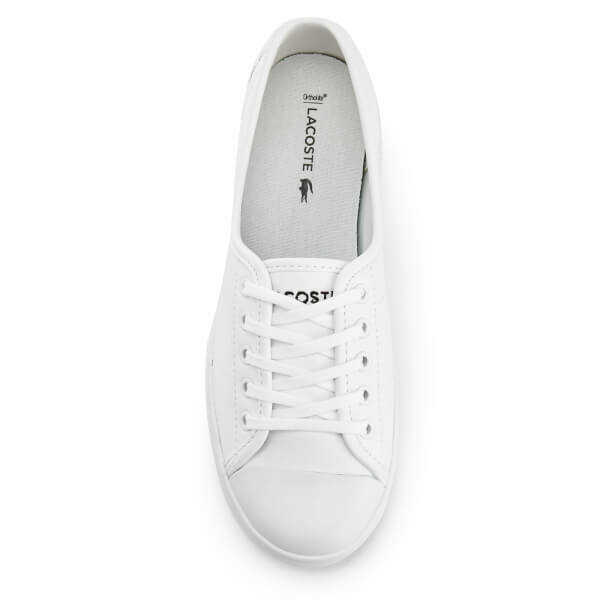 Crafted with genuine leather uppers, the 'Ziane' sneakers feature a rounded toe with rubberised toe cap, a lace-up front and contrast rubber sole. 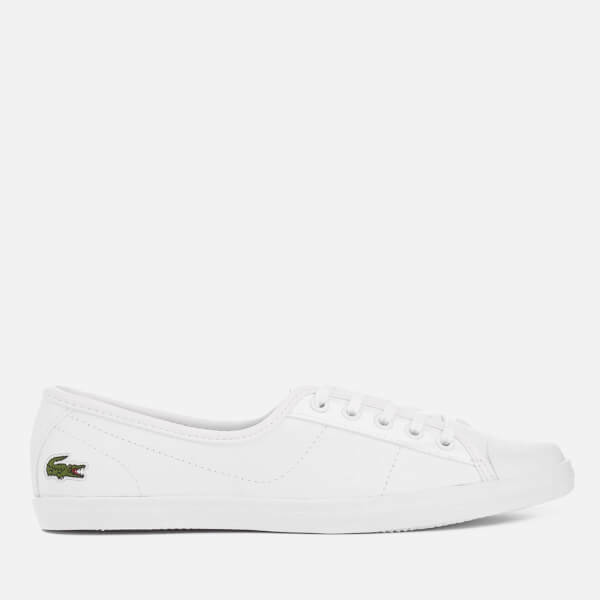 The sneakers are complete with tonal stitching and signature crocodile motif. 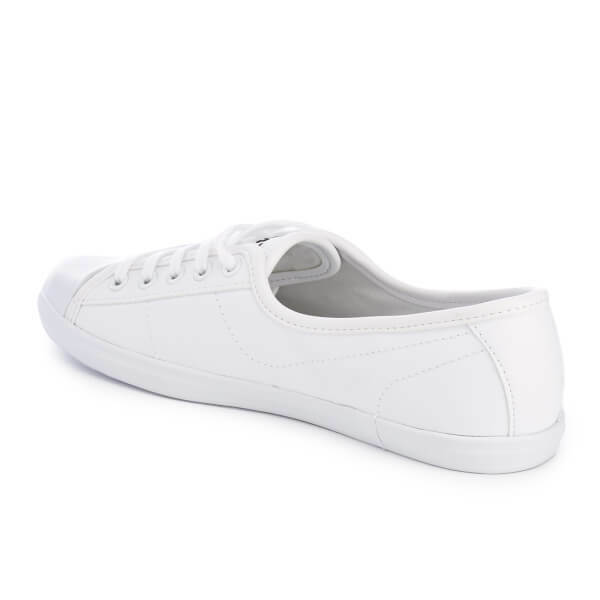 Good quality and comfortable, and quick delivery from UK.